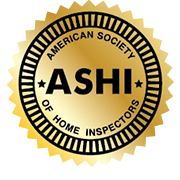 Home Inspection Massachusetts | Still River Home Inspections, Inc.
Why Have 1,000+ Homebuyers Chosen Still River? 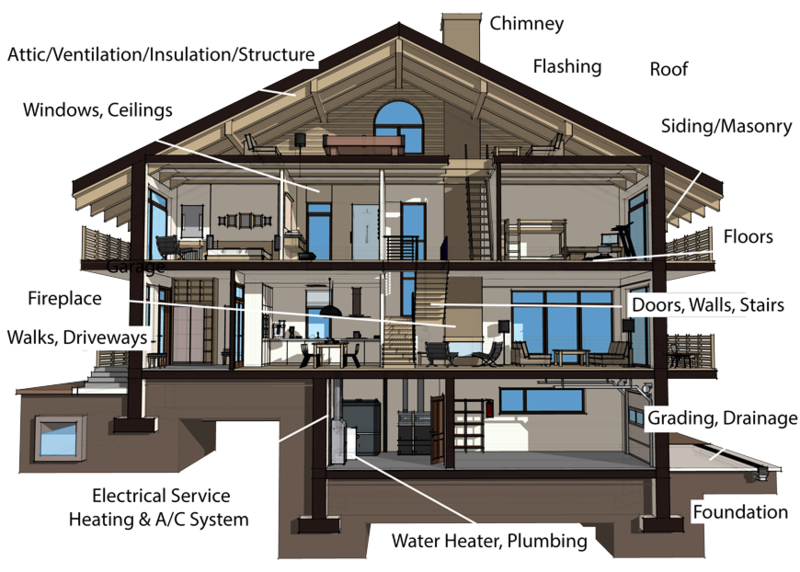 We specialize in providing concise, easy to understand information that will give you a clear understanding of your home’s current condition. We’re committed to performing high quality, thorough inspections. That’s why we only do one inspection per day. Our inspection reports come with numerous photos, along with detailed written explanations. A Still River Inspection will not only inform you about the home’s defects, it will also educate you about the home and required maintenance. 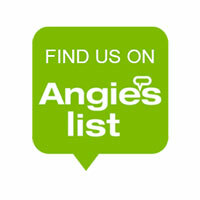 Our service doesn’t stop with the home inspection report. Call us any time with follow-up questions for as long as you own your home. We include free access to HomeGauge’s Create Request List™. This program makes it easier than ever to build a home repair addendum. We recommend that you attend the home inspection. During the walkthrough, our inspector will point out any issues and let you know how to get them fixed. We inspect houses, condos, and multi-family properties. What Do Our Inspections Entail? Our service menu also includes Radon Testing, Water Quality Testing, and Water Quantity/Flow Rate Testing. Receive your inspection report within 24 hours. We’re looking forward to performing your home inspection. Please feel free to call us if you have any questions of a technical or general nature. We’re always happy to answer any questions you may have, even if you choose not to hire us as your home inspector. 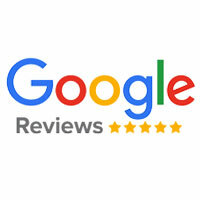 After your inspection, please consider posting a review online and/or referring your friends to us. We sustain and grow our business via word of mouth, one satisfied customer at a time. Schedule Your Inspection Services Today!